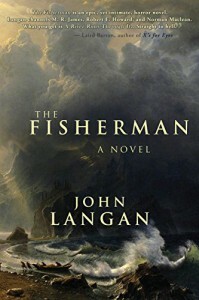 John Langan's THE FISHERMAN is a phenomenal story within a story. Featuring cosmic horror, quiet horror, psychological horrors and a few scenes that were just horrific in general, I find myself lacking the words this book deserves. This tale was outstanding and I waited way too long to read it. You should read it and the sooner the better.